Do yourself a favor, get calibrated! Color calibrate your monitor at the very least and if you produce your own prints at home, calibrate your printer. For years, I have relied upon the color calibration system offered by Data Color. I am currently using an older version (Spyder 3). Data Color is now on to Spyder 4 Elite. Not only can I calibrate my monitor, I make a color profiles for the print mediums I use. I also use their spider cube to give me accurate color when I bounce my flash on location. 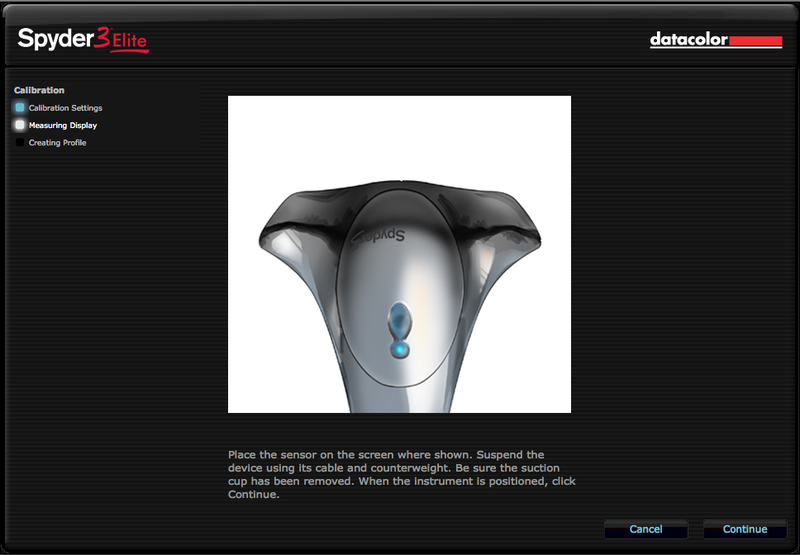 Calibrating your monitor could not be easier, step by step instructions on screen, guides you thru the process. It even reminds me when it is time to re-calibrate. I personally do not make many prints at home, however I have accurate color prints after building color profiles for the papers I print on. For those of you that are regular readers of my blog, you know I really like the look of a good bounce technique. One of the problems we encounter as photographer when bouncing our lights is color cast. Not every wall or surface we bounce off of is white in color and as you know, our flash will pick up that color when bouncing our flash. This little Spyder Cube provides me a way of insuring accurate color when bouncing my lights, the cube has several surfaces for reference. Digital gray (equal amounts of RGB), white, black and a metallic ball for specular highlights. One really nice addition on this cube is a drilled out hole in the bottom, I use this to insure a pure black when processing my images. If you are new to color calibration, take a look at Data Color. They have a great website with tons of information to help you.